I wanna start by saying sorry for not blogging for a while...been a bit busy and stressed with exams. But I'm back. It's such an easy look to get right and wrong. But the key is to mix different shades. Never wear one shade of denim throughout - it won't work. 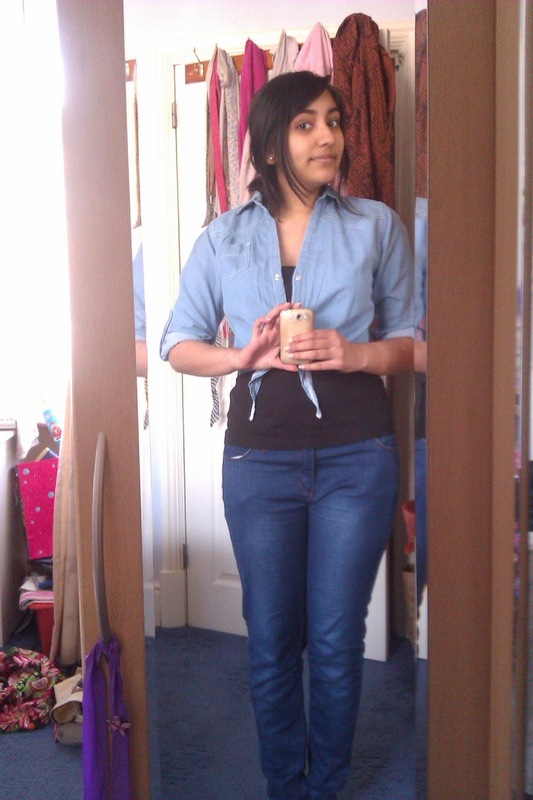 Teaming double denim with a simple vest/top will make the look work even more. There's so many different denim jackets out there so have a go!